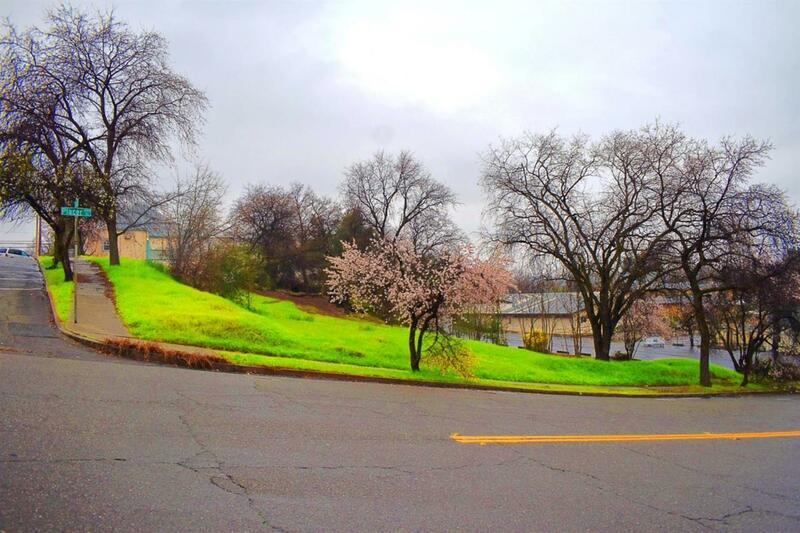 For sale three contiguous lots of 0.77 acres next to the Redding Medical District Offices also available for purchase to comprise an entire city block in the heart of downtown Redding, California. The lots on Liberty Street is located between two of the largest medical complexes in Redding. Towards the north is Shasta Regional Medical Center. Shasta Community Health Center is towards the south and east occupying over five acres. The Caltrans District 2 Headquarters is located a block away in a newly built, five-story building. Access to the freeway is just three blocks away. There is an existing structure on the northwest corner lot with a monthly income of $650. The lots are at a centrally located, strategic location with very high upside potential. Listing provided courtesy of Marcus & Millichap Real Estate. Listing information © 2019 MetroList Services, Inc.